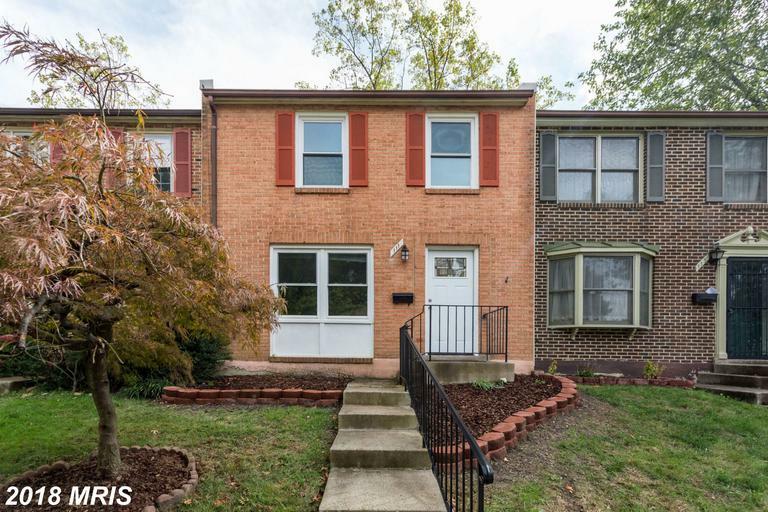 Home shoppers in 22046 should flirt with the idea of this townhouse property at 277 Gundry Dr in Cherry Hill Townhouses. 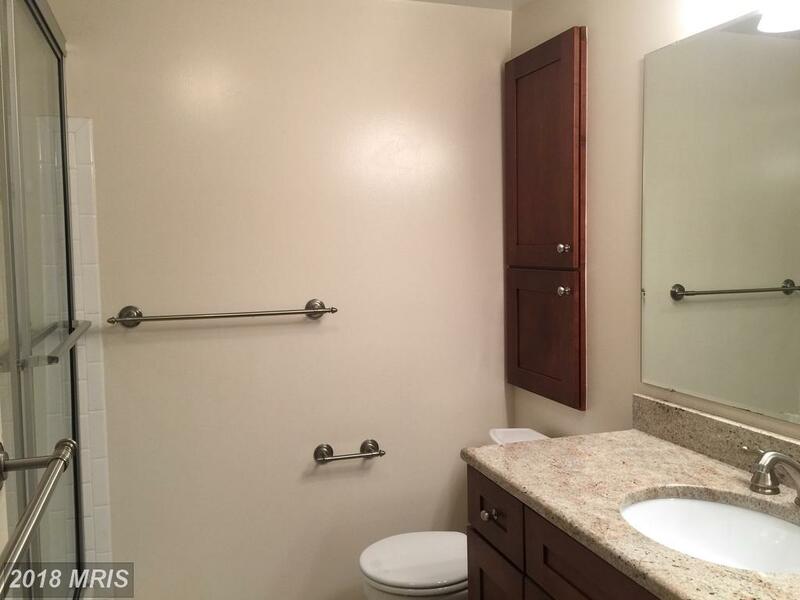 If you use Alan Clerinx as your agent when buying this townhouse, Nesbitt Realty will pay you $3,148. 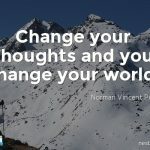 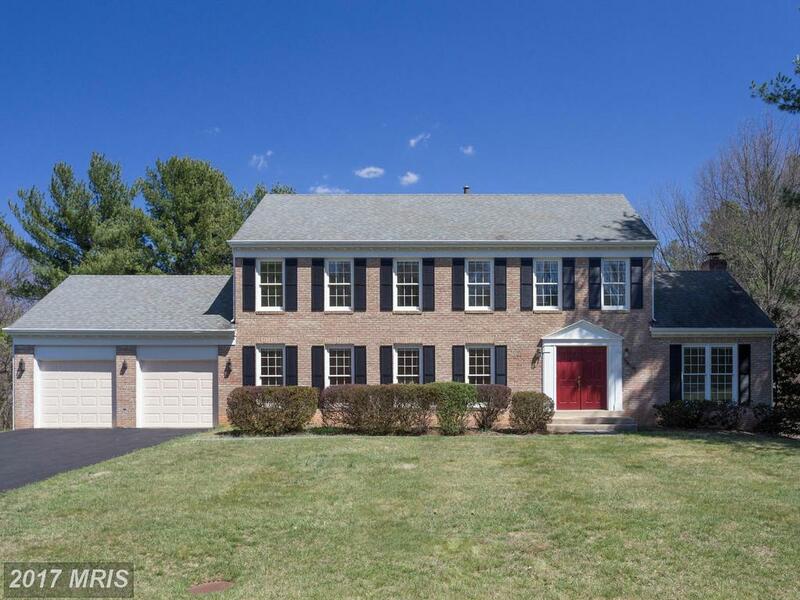 Northern Virginia is my hometown and almost everyday you’ll find me working hard in or around Falls Church, Virginia. 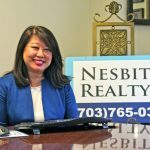 I’m your local expert, Julie Nesbitt. 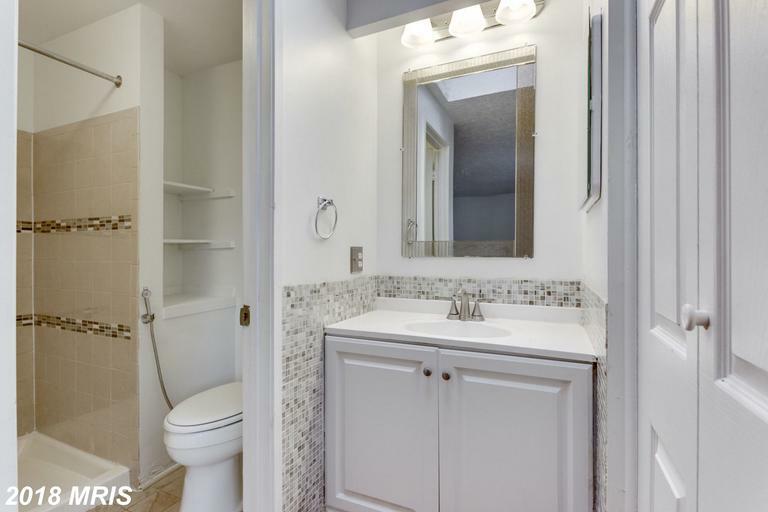 If you use Will Nesbitt as your agent when buying 101 Annandale Rd W, Nesbitt Realty will pay you $3,606. 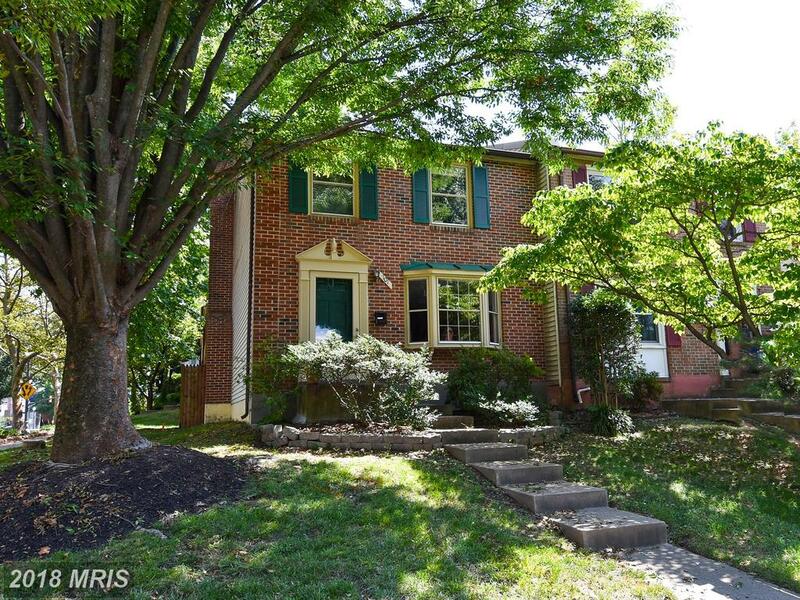 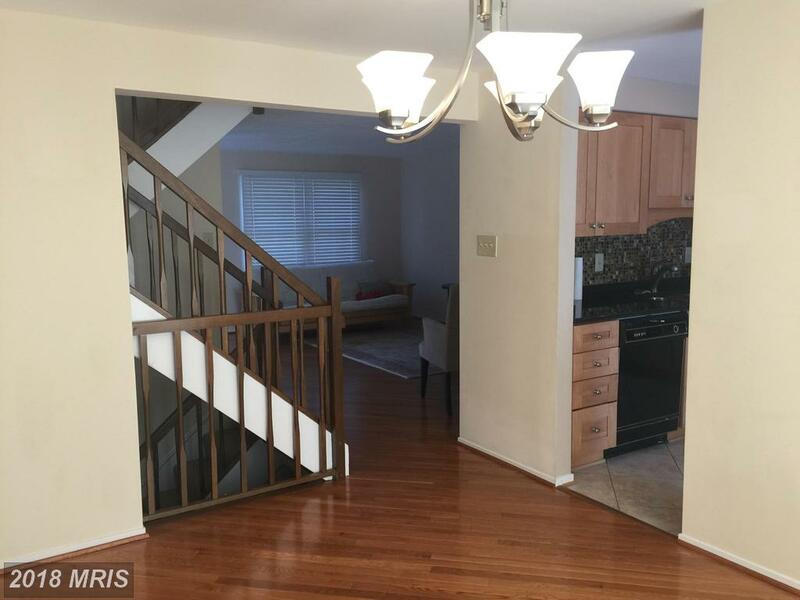 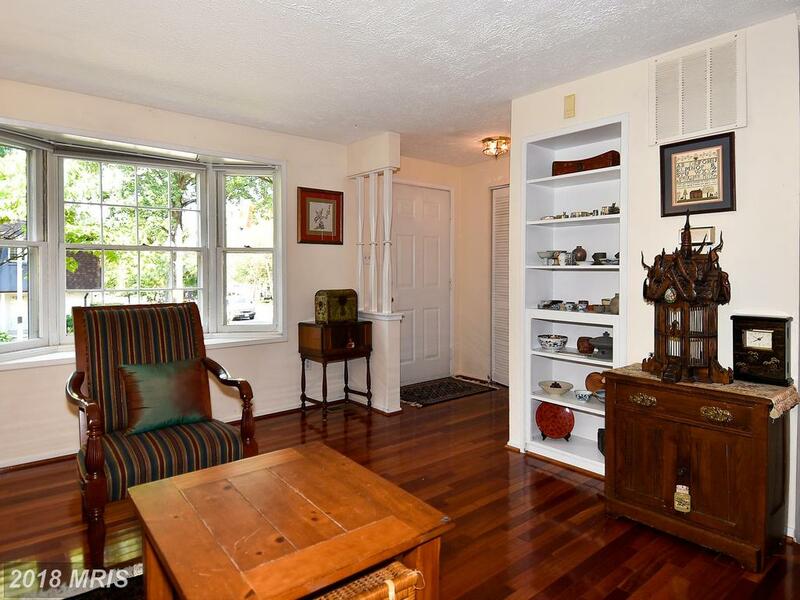 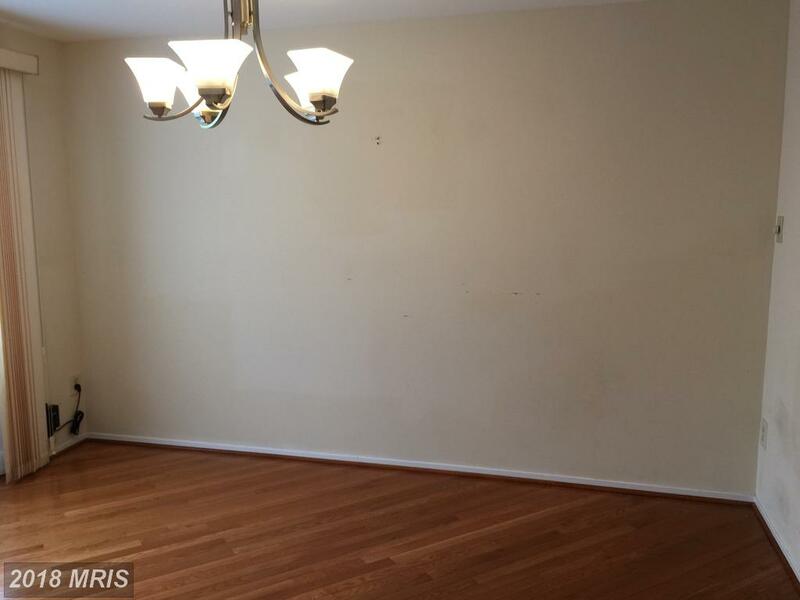 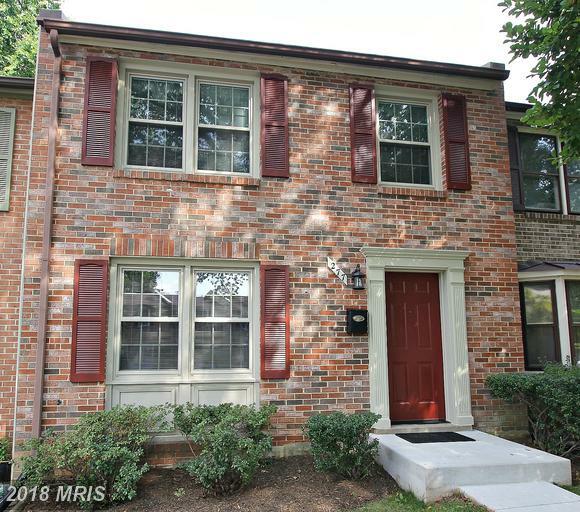 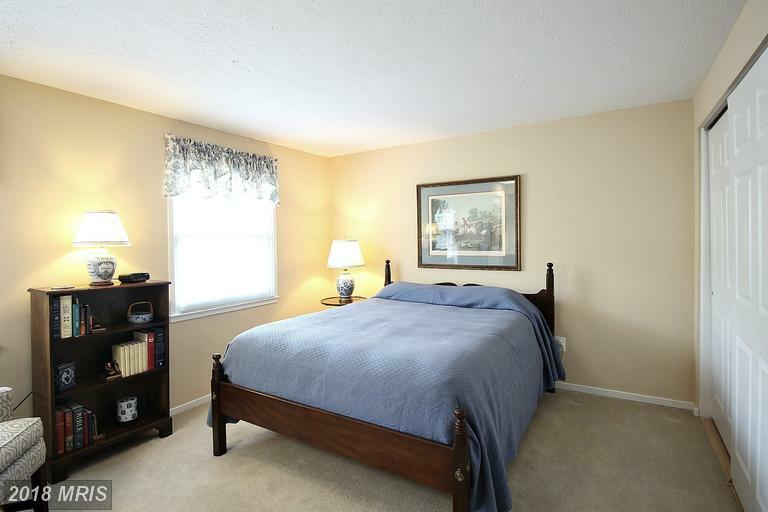 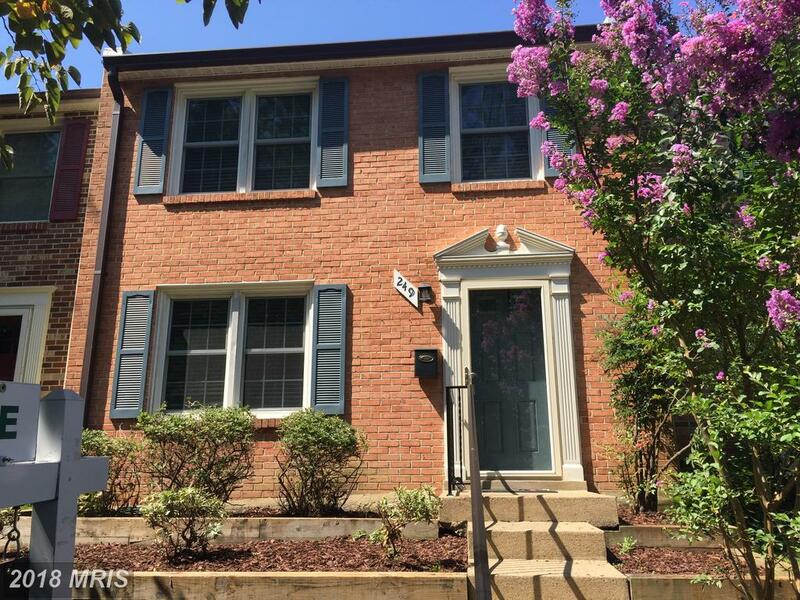 Will Nesbitt suggests that home buyers in 22046 in Falls Church who are considering a purchase of with a budget of roughly $635,000 should compare this townhouse property at 101 Annandale Rd W in Cherry Hill Townhouses.